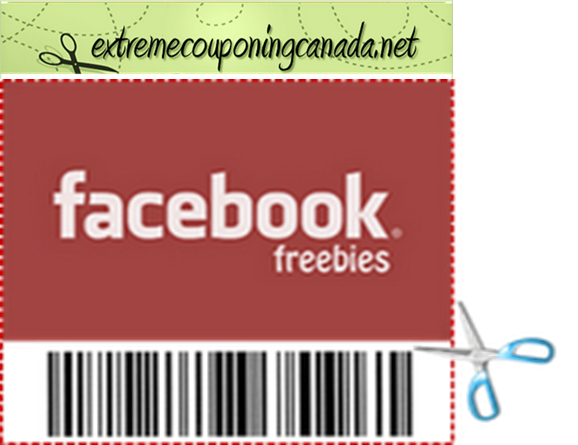 Newspapers- the Smart Source and Red Plum coupon inserts appear on a near-monthly basis. 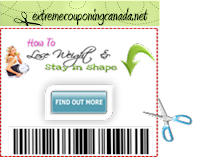 The PG brandsaver insert appears every 2 months. 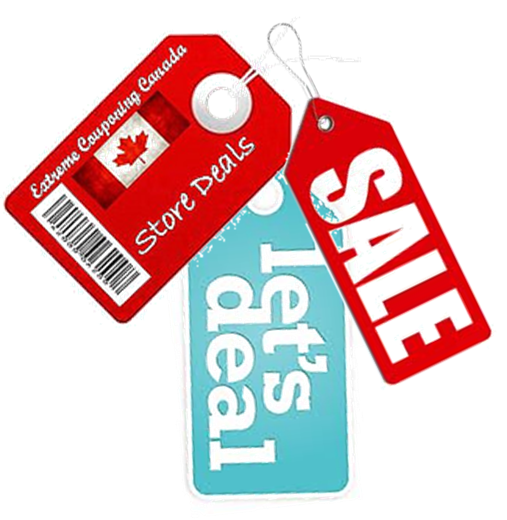 Online- websaver, save.ca and brandsaver are some of the best. 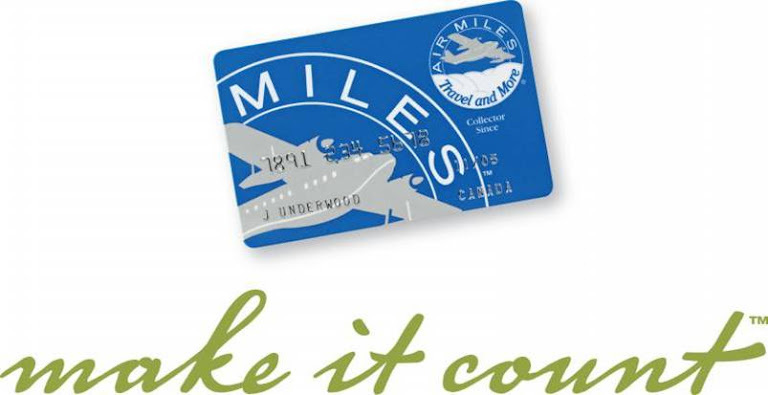 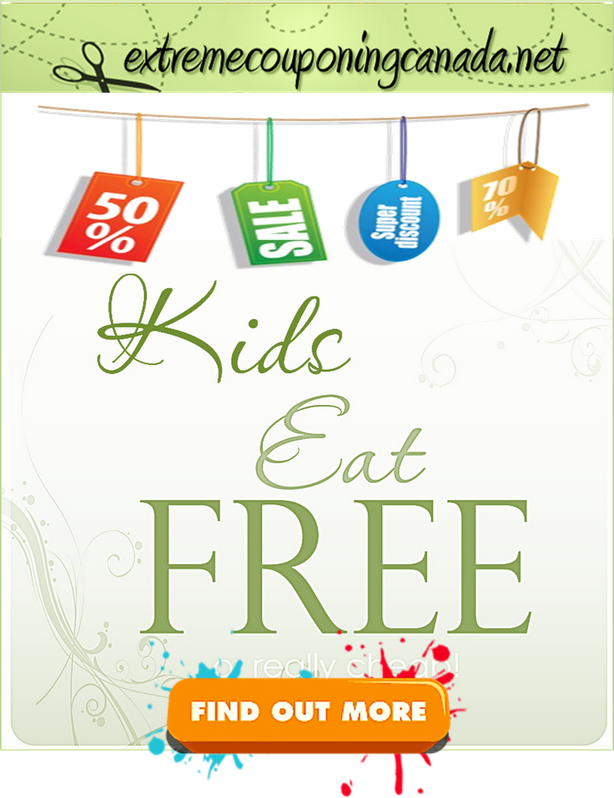 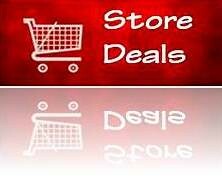 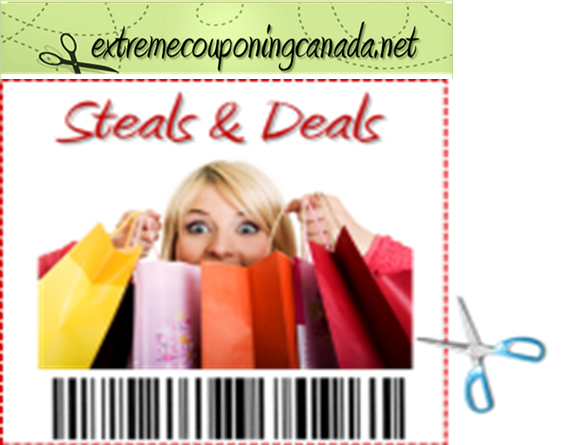 In store- look for coupons on store shelves, on products and on the back of your receipts. 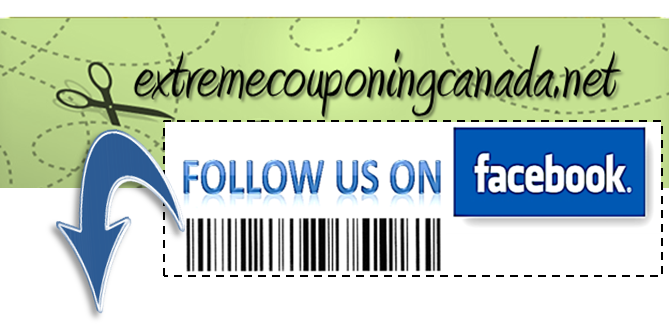 Also look for coupons to print out at the register. 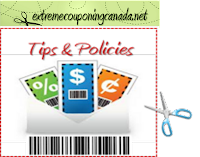 Manufacturer coupons- Coupons on the actual products such as cereal boxes. 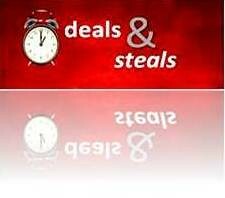 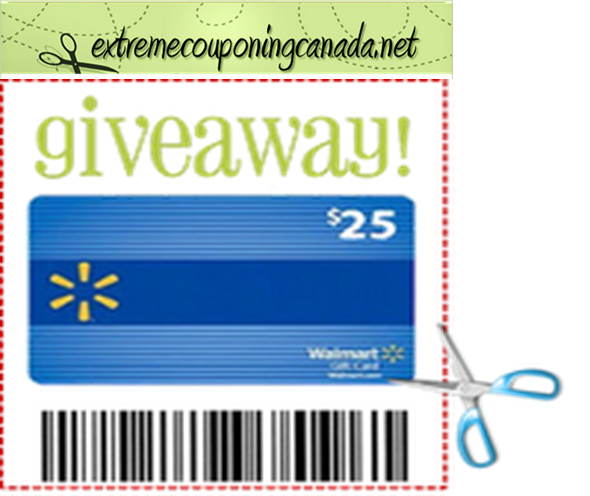 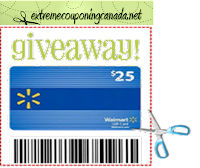 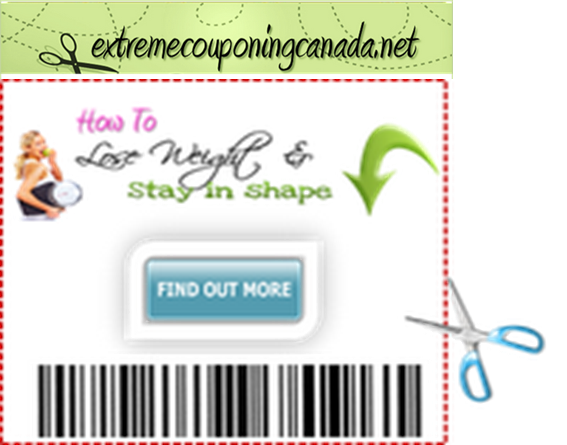 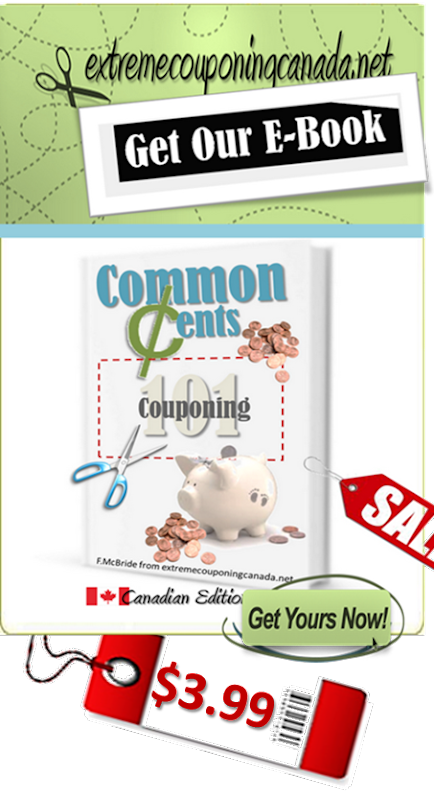 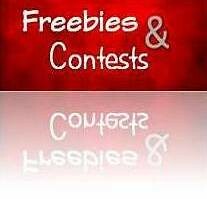 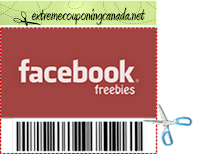 Online- look to extremecouponingcanada.net for loads of printable coupons. 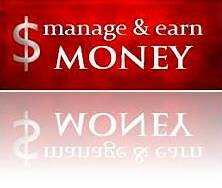 Develop a filing system. 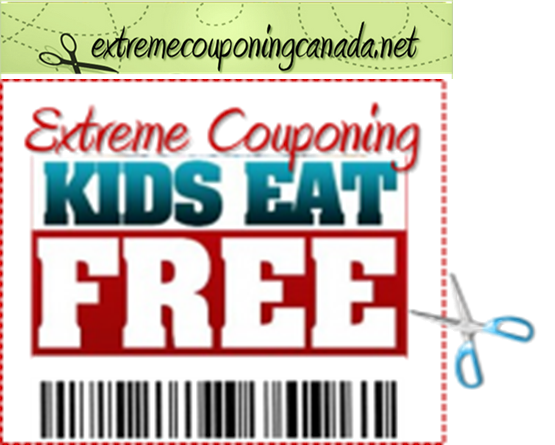 Many couponers organize their coupons by grocery category--dairy, frozen foods, deli, etc. 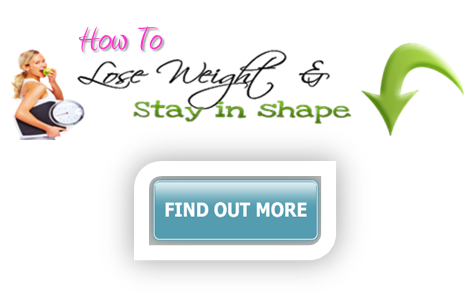 – but it's not the only way to go. Find a filing system that works for you--by aisle, by expiration, etc. 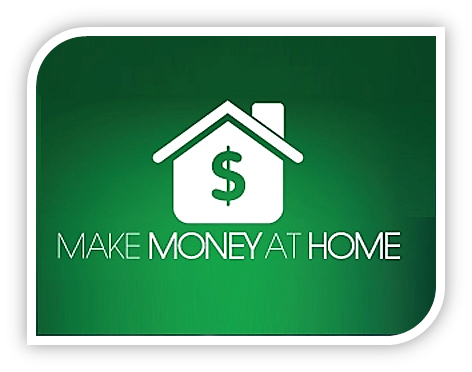 – and put it into action. 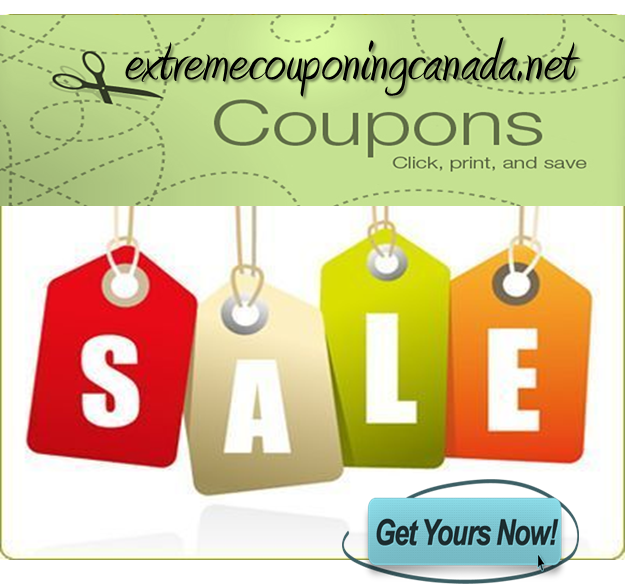 Find a organizer to hold your coupons. 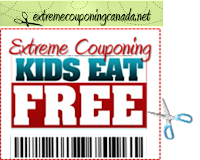 Use a recipe box, a storage container, a coupon binder, a coupon wallet – it doesn't matter what you choose – but it's important to have a place for all of those coupons. 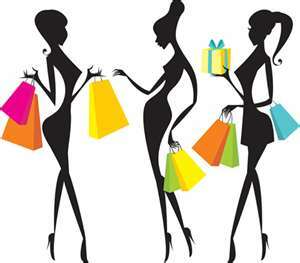 Learn each store's coupon policy. 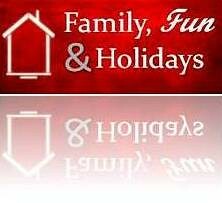 Call or visit the website.